Next on my feature radar is this fusion of house and groovy electronica. MindMassage definitely live up to their name. 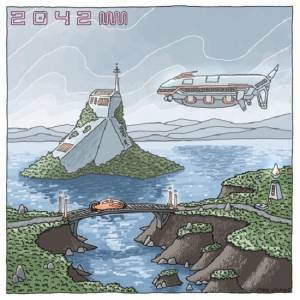 Trio's track "2042" utilizes laid back, sunset party feels with dance elements and while it's not my usual cup of tea, it made me just utterly happy. Sometimes all you need is to forget about the world and just dance. This track is a good start.